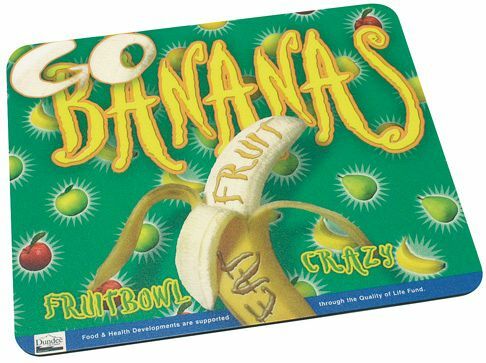 Hard top promotional mouse mats are ideal to have your promotional message put across in the office. Full color features and durability of these mats makes the impact lasting. Hard top promotional mouse mats are made with a strong clear, PVC top – to provide the extra edge, constancy and appeal. The mats are screen printed in up to four line colours or alternatively printed in full process colour. That is not all. ClickPromoGifts customizes your promotional mouse mat Free of charge. You can send your images to us. Our creative team will design a visually stunning mat to your specification.